Photographs from my travel around the city of Tampa, Florida, and Southwest Florida. 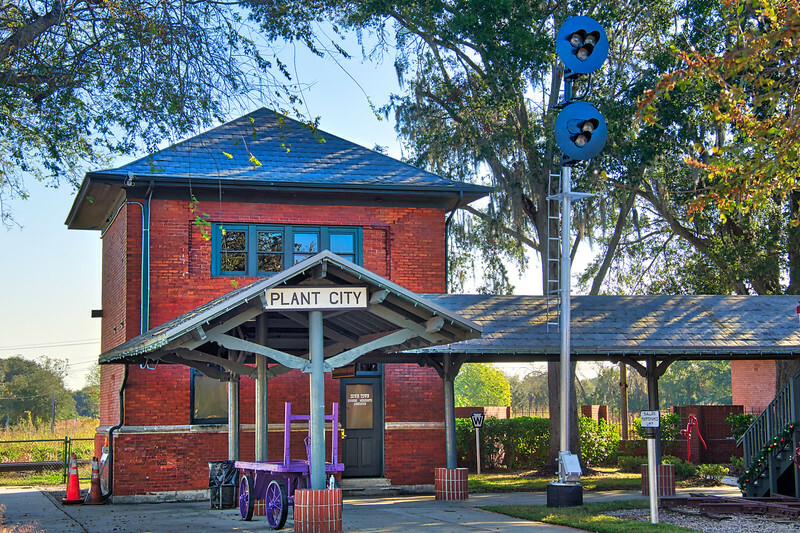 The Plant City Union Station Depot is a historic facility in downtown Plant City and was built in 1908-1909 by both the Atlantic Coast Line (east-west line) and Seaboard Air Line Railroads (north-south line). It now is the home of Robert W. Willaford Railroad Museum, Plant City, Florida.